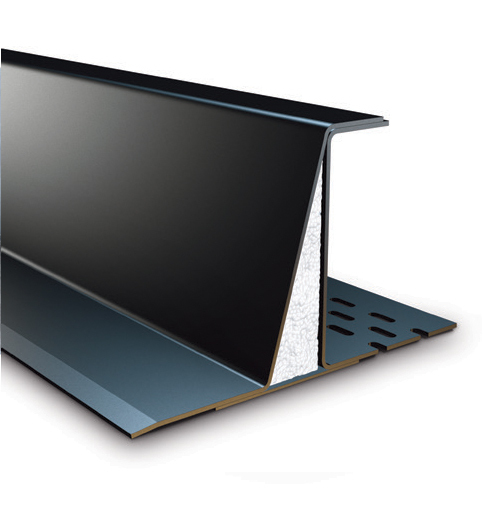 Catnic lintels are designed to support you throughout every step of your project. 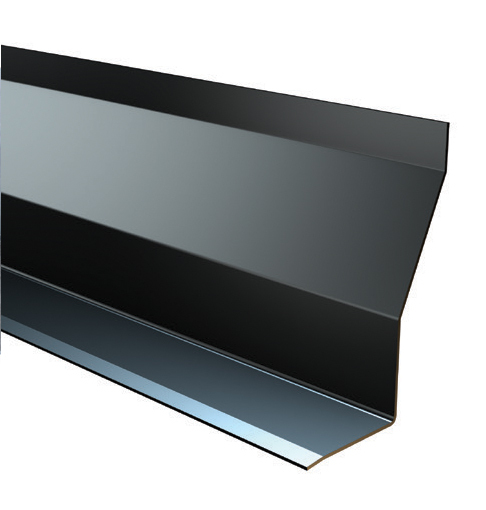 Catnic’s new Thermally Broken Lintel range represents the biggest game changer in steel lintel engineering for a generation. 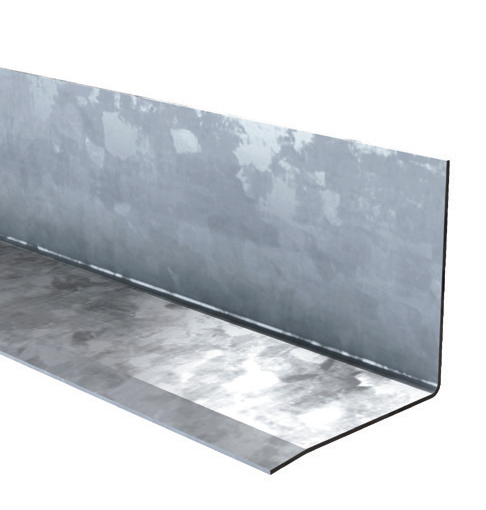 The most energy efficient steel lintel solution on the market. time, together with guaranteed structural adequacy and a site summary. List price is for guidance only, please contact our sales team for account terms. 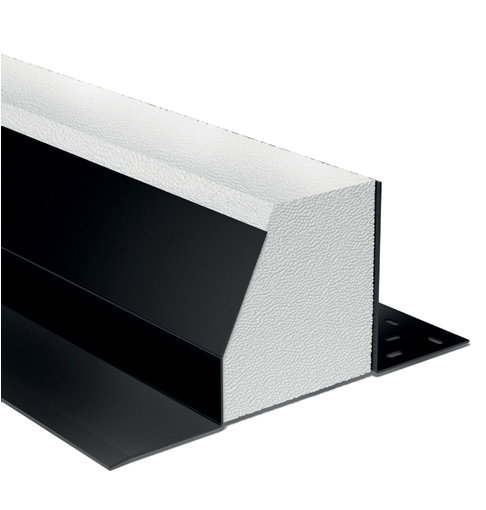 Thermally broken lintels. 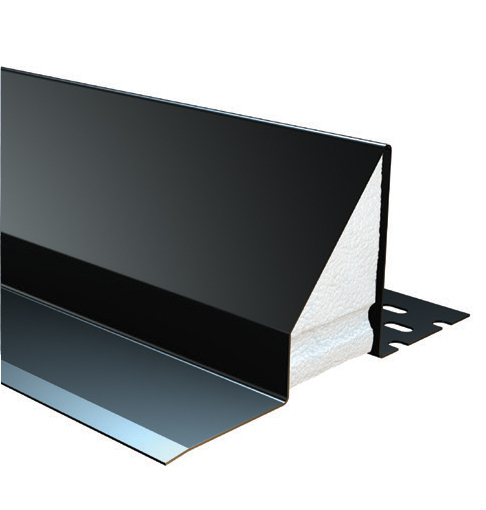 The unique design enables a complete thermal breakdown between the inner and outer leaf of the cavity wall construction, results in outstanding thermal performance values of Psi value 0.02 to 0.05 W/mK. 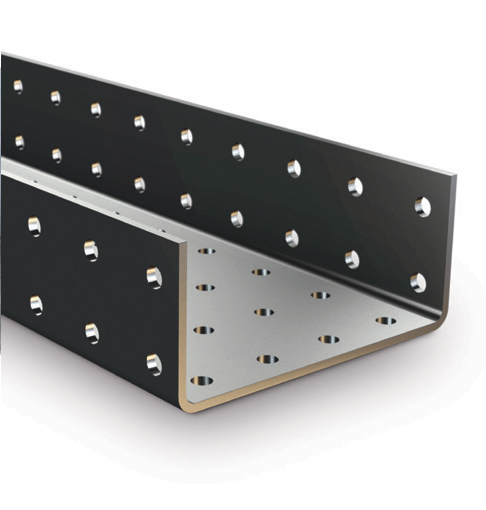 Options available to suit cavities from 90 to 165mm, in standard, heavy and extra heavy duty performance categories. 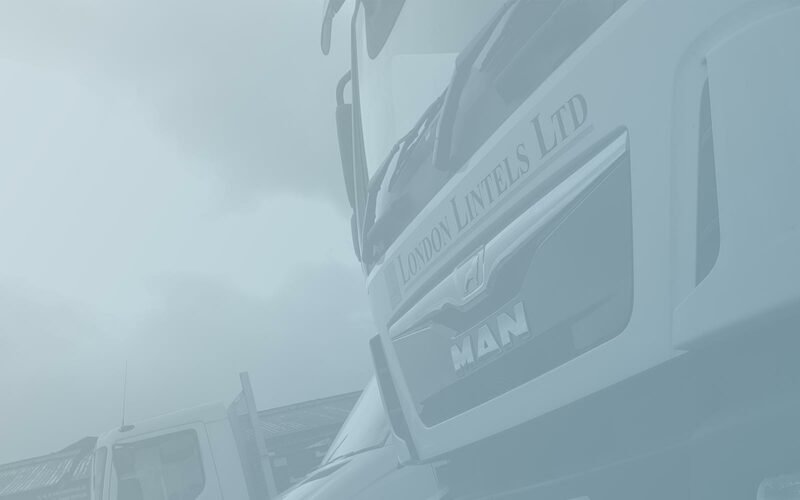 "I was impressed with the service I received from London Lintels. I required a Birtley HS90 3900mm lintel and 2 Birtley CB90 1500mm lintels rather urgently! 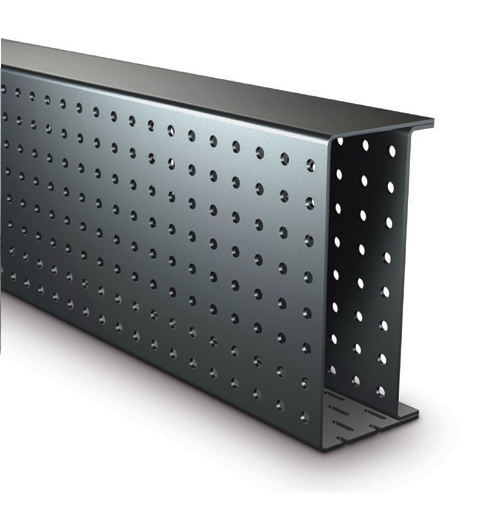 I could not locate the Birtley HS90 3900mm lintel in stock anywhere. 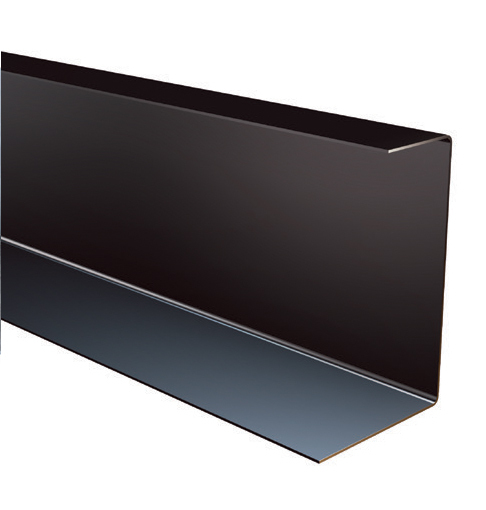 I was trawling the Internet after a frustrating afternoon on the phone when I discovered London Lintels. They not only offered the quickest delivery, they were also the cheapest price and I had tried several other builders merchants."